Oppo A71 2018 has been launched in India. The price of this smartphone in the Indian market is Rs. 9,990 has been laid. This smartphone comes with AI-based Beauty Recognition Technology. This phone has a metal body design and it will be available for sale on Amazon, Flipkart and Snapdeal. It has been introduced in Gold and Black colours. Take a look at the features available in Oppo A71 2018 so that the 5.2-inch HD display is provided with 1280 x 720-pixel resolution. 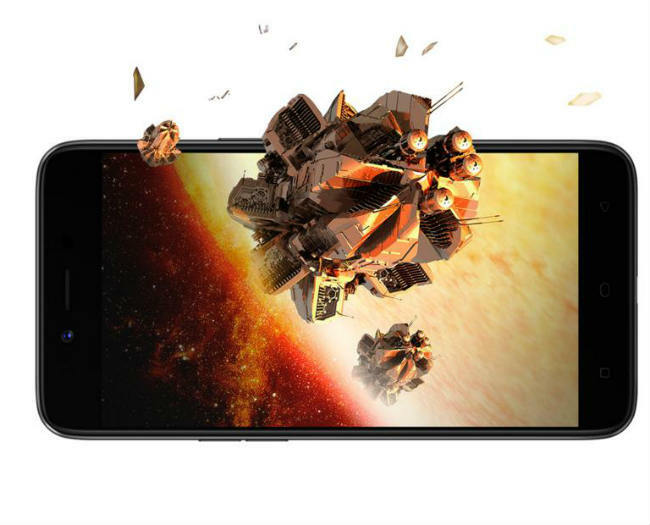 This phone is equipped with Qualcomm Snapdragon 450 processor and 3GB RAM. 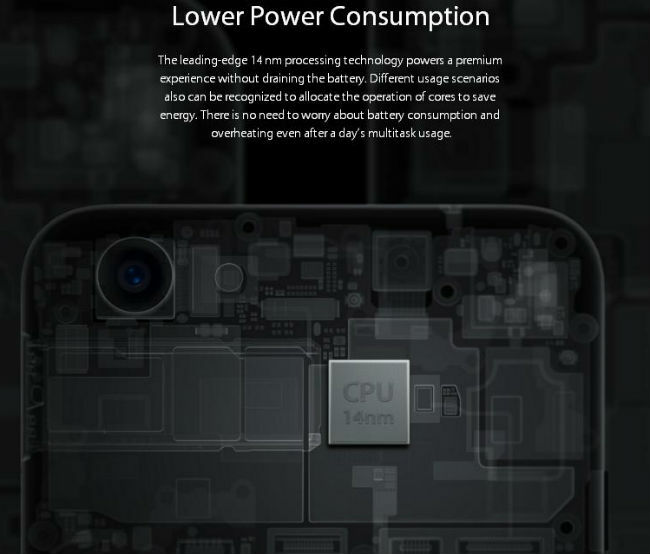 It also has 16GB internal storage, which can be increased by up to 256GB via microSD card. It works on ColorOs 3.2 which is based on Android 7.1 Nougat. 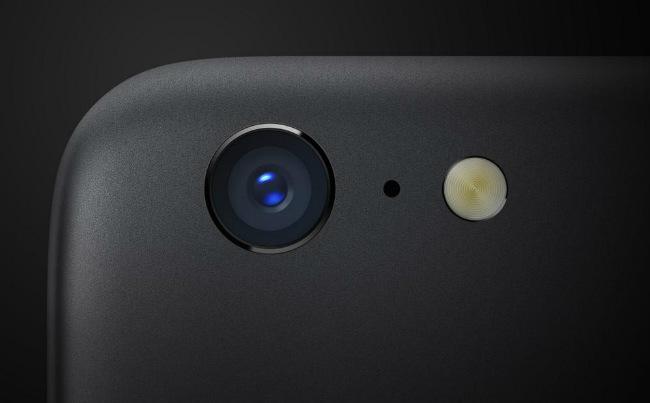 This smartphone has a 13MP f / 2.2 aperture rear camera. It is also equipped with 5MP f / 2.4 aperture front facing camera. 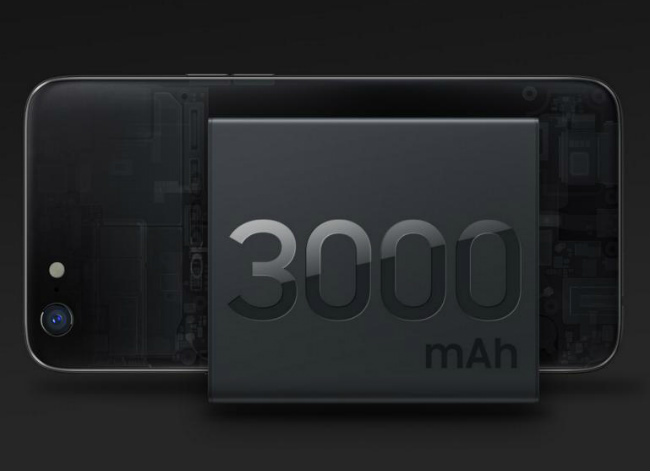 It also has a 3000mAh battery. There is also a dual sim slot, it is also equipped with a fingerprint sensor. It also has GPS, Bluetooth 4.2, Wi-Fi, OTG and a Micro-USB port.